The 6.09-inch flagship-level dewdrop notch screen reaches an 87% screen-to-body ratio through an ultra-narrow border that graces three of its edges. Having passed TÜV Rheinland eye comfort certification, the screen reduces emission of blue light, reducing harm to the eyes from long periods of exposure. Finger gesture commands are designed to make single-handed operation a simple matter. The rear 13MP camera with an f/1.8 aperture lets in more light for great nighttime photos and accurate background bokeh. 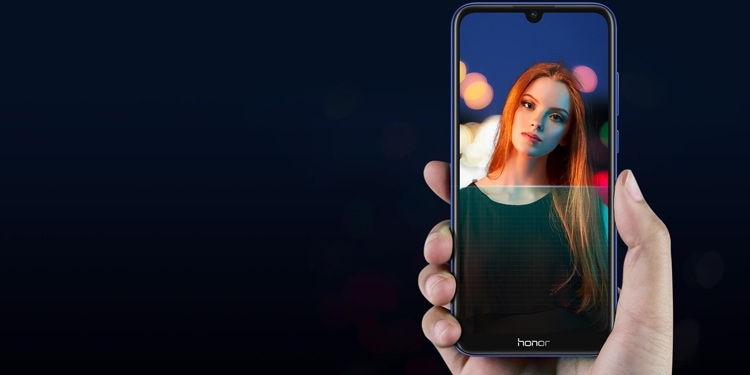 Its 8MP front camera provides intelligent beautification for your selfies, so that even the most casually taken photos will come out spectacularly. The MT6765 high-frequency 8-core processor, clocked at up to 2.3GHz, delivers strong functionality, while its 12nm flagship-level processing provides the ultimate power saving performance. 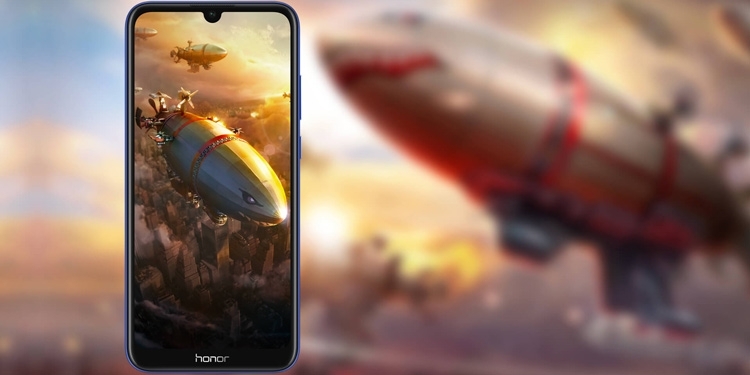 The Honor 8A protects your information with face unlocking and a fingerprint scanner. The Face Unlock intelligently increases the brightness in low-light conditions to easily see your face. The built-in 3,020mAh battery works with the 12nm power-efficient processor and EMUI's intelligent power-saving capabilities to easily provide a full day's use. The Honor 8A features dual SIM slot and Micro-SD slot, the two SIM cards and a microSD card can work simultaneously. Up to 512GB of external memory is supported, which easily capacitates 10,000 songs without a loss in quality. The optimized EMUI 9.0 operating system is based on the latest Android 9. The background app management algorithms are enhanced by artificial intelligence to guarantee smooth operation even after long periods of use.